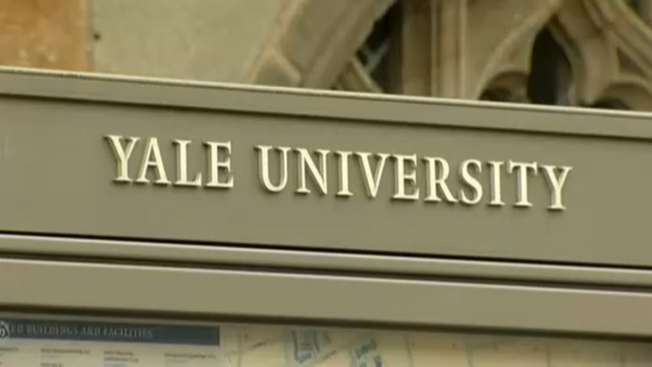 A Yale University graduate is suing the Ivy League school on allegations she was wrongly removed from campus after she sought counseling for depression as school officials worried about more negative publicity following two student suicides. The Yale Daily News reports the lawsuit was filed Nov. 5 in federal court in New Jersey by a woman known only in court documents as "Z.P." She was reinstated in the fall of 2017 and graduated this year.